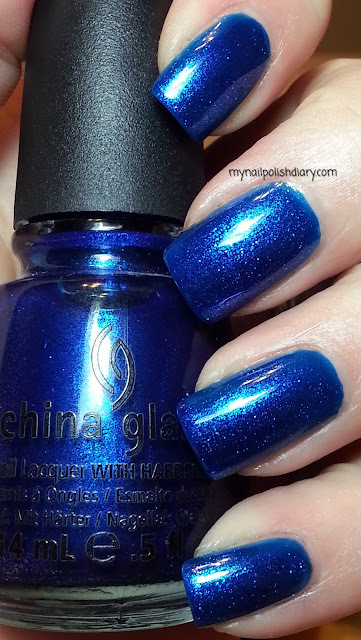 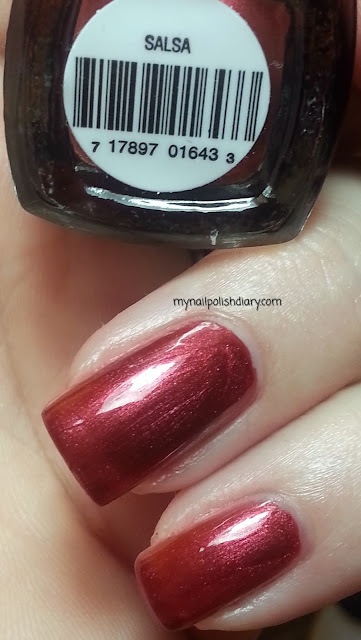 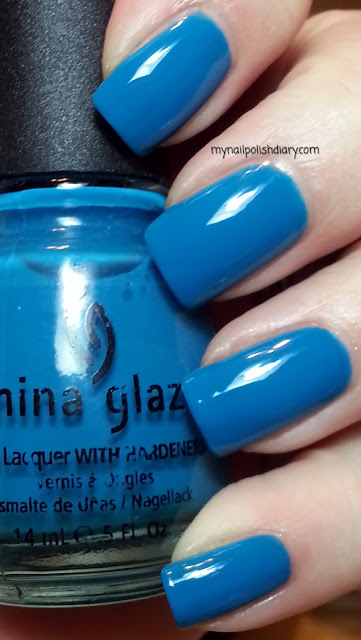 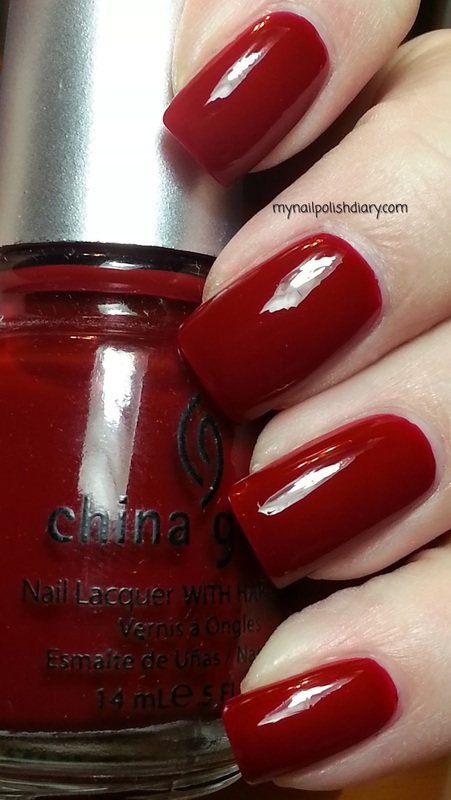 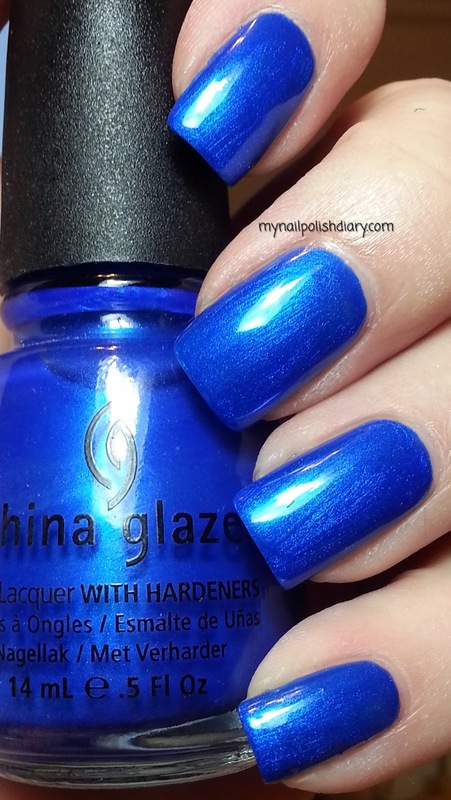 China Glaze For Audrey was released as a special limited edition promotion called Something Blue as a tribute to Audrey Hepburn, but became part of the core collection due to it's overwhelming popularity. 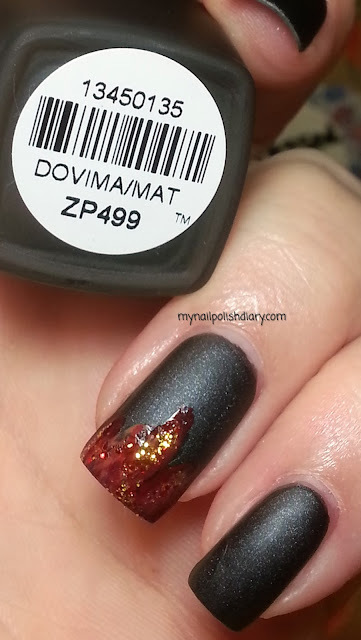 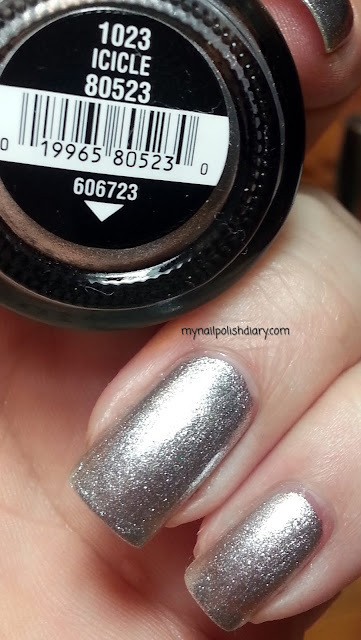 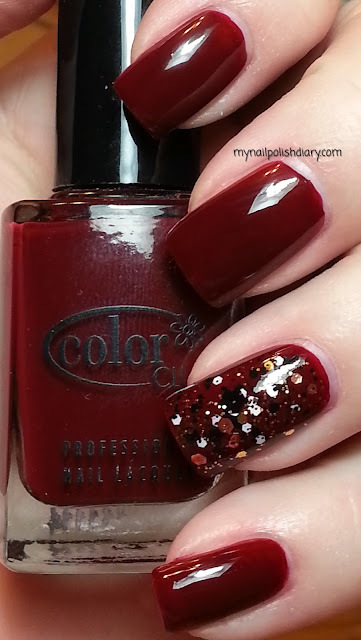 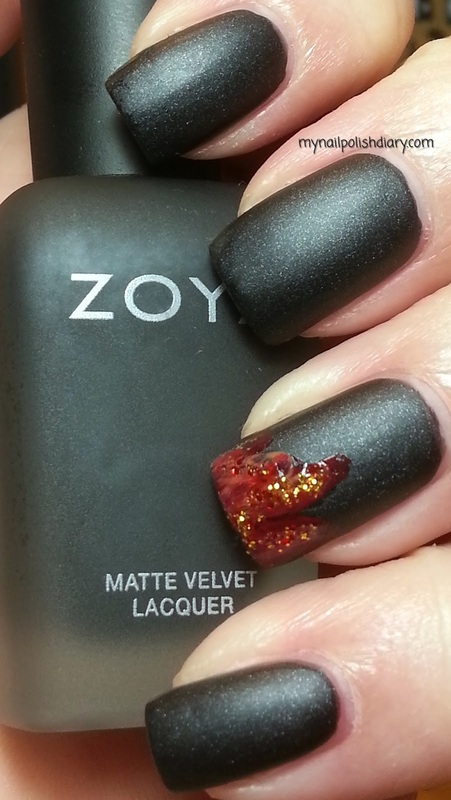 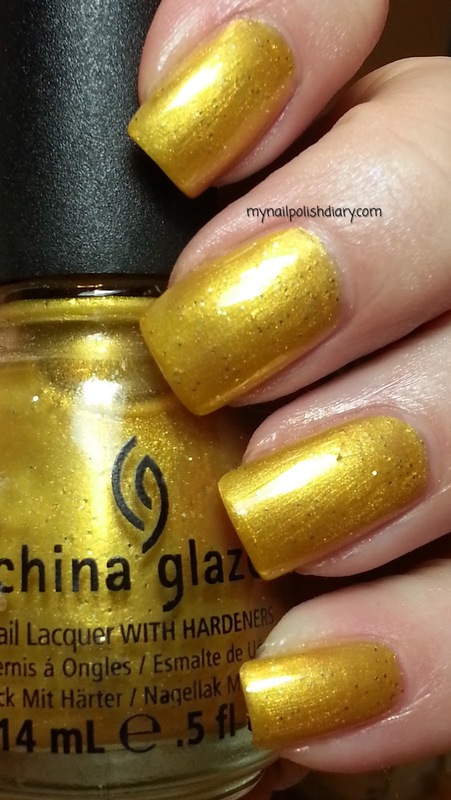 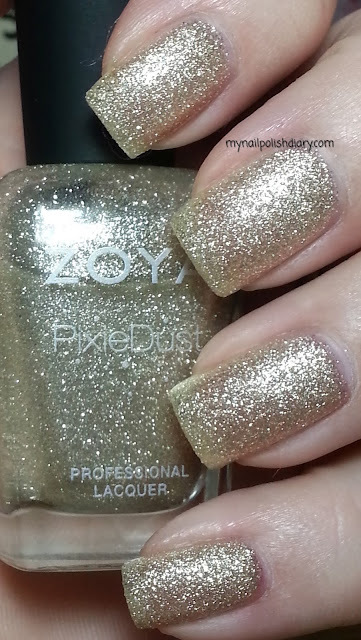 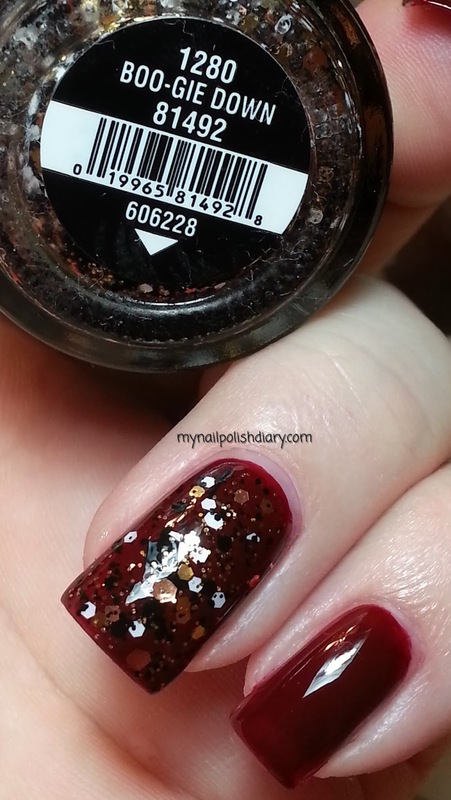 Zoya Dana from the Sparkle and Flash collection released in 2010. 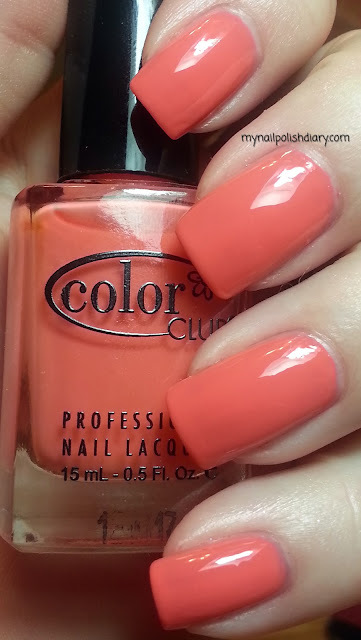 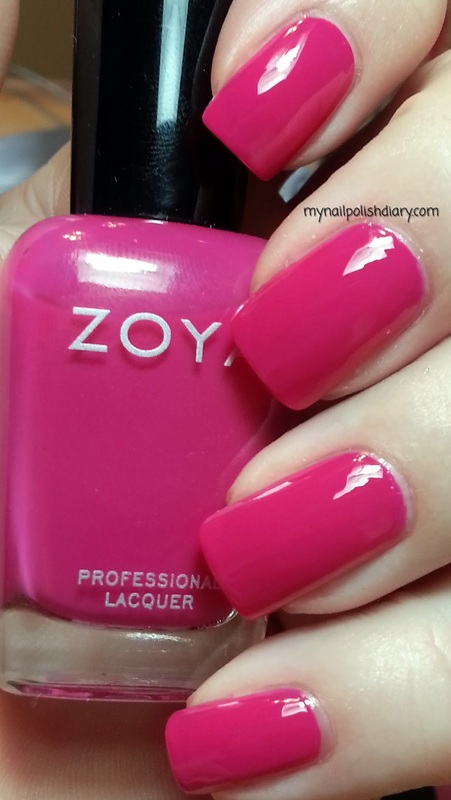 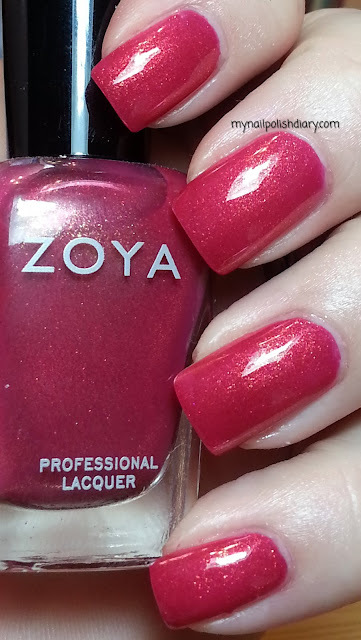 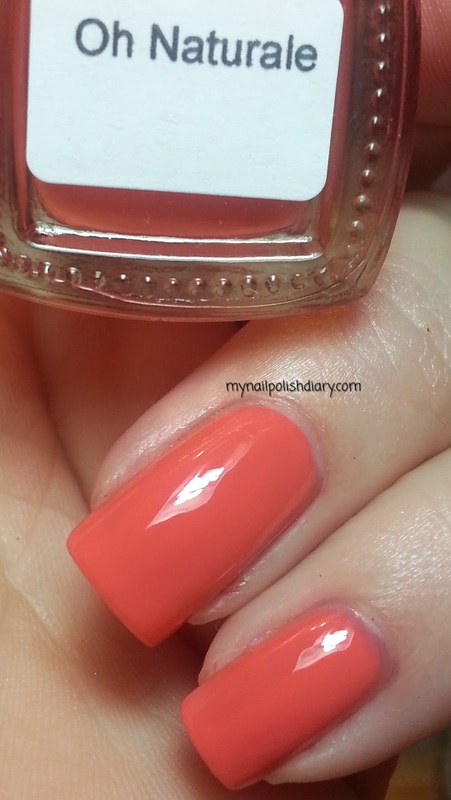 Zoya Dana is in my favorite color family to wear. 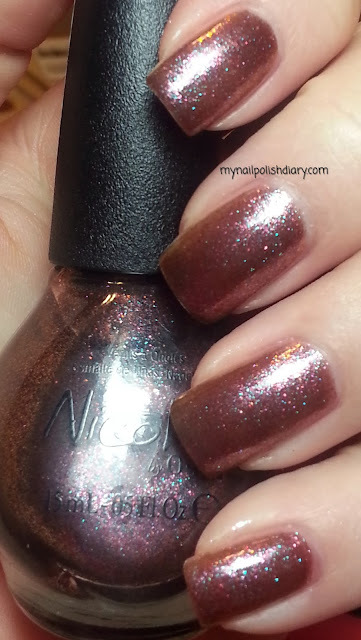 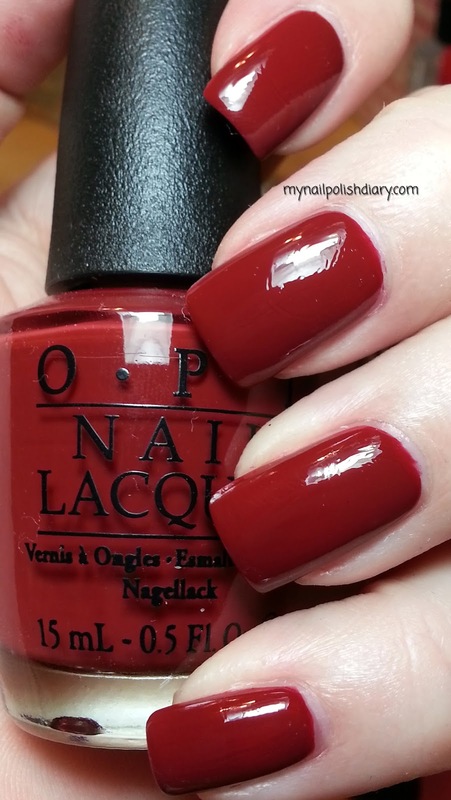 It's a rich berry pink and oh boy is it gorgeous or what?!? I have so many polishes in this color family. 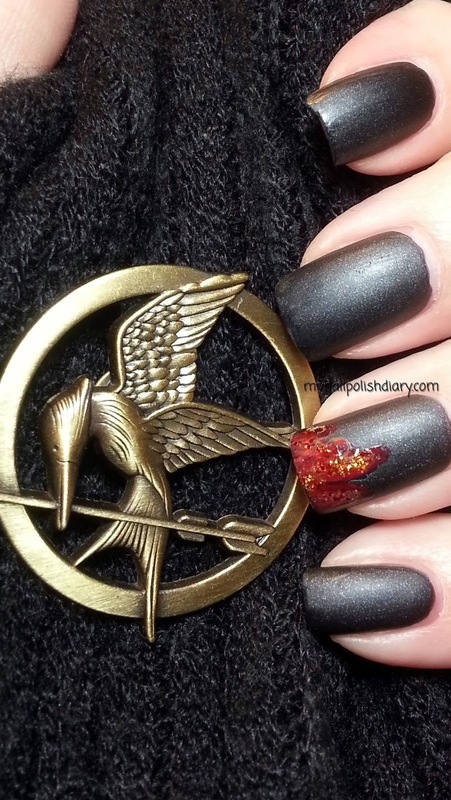 I just never get tired of it. 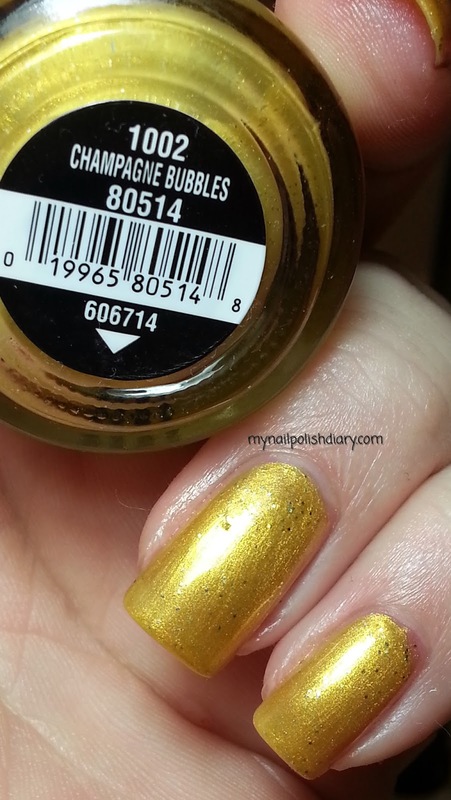 And never stop buying them haha :D It's super shiny, almost jelly like. 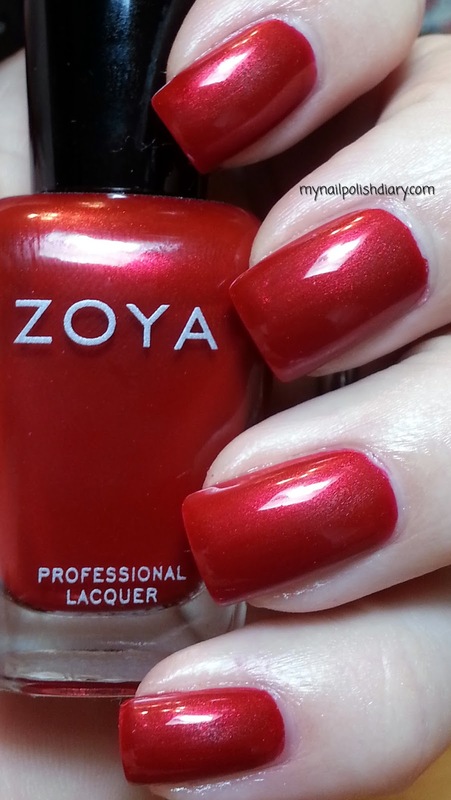 It applied like butter and wear time was typical for me and Zoya. 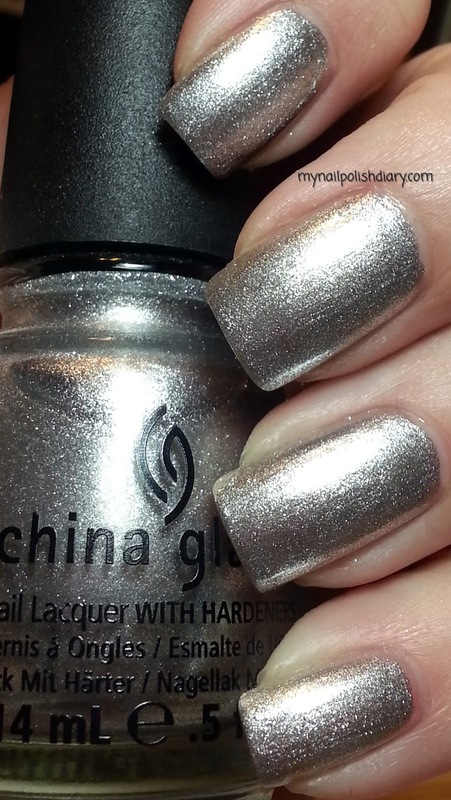 I use Anchor and Armor with it and Poshe quick dry and get much better wear than I ever did with SV. 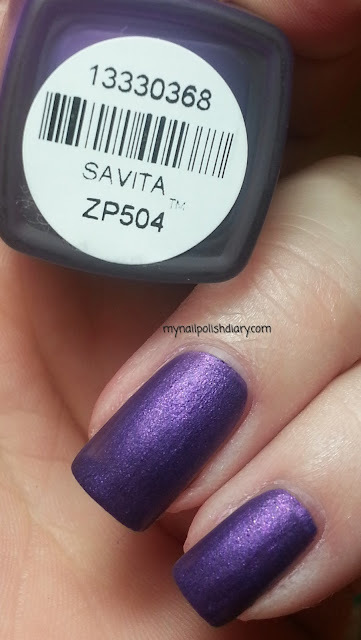 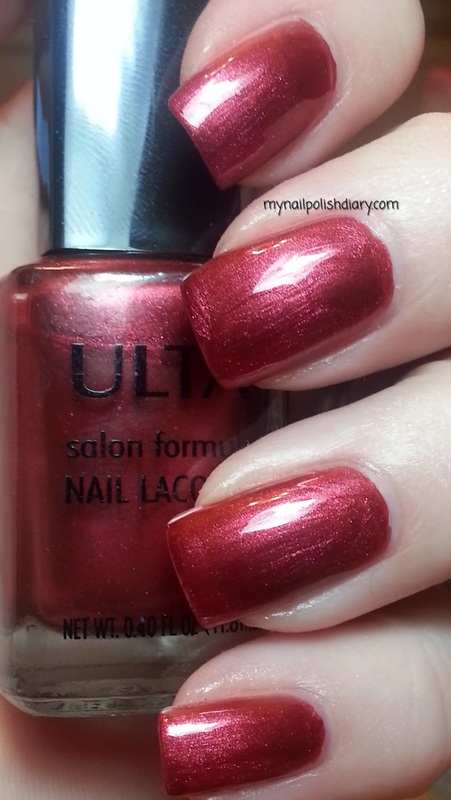 I think there's something with SV that doesn't work well with Zoya. 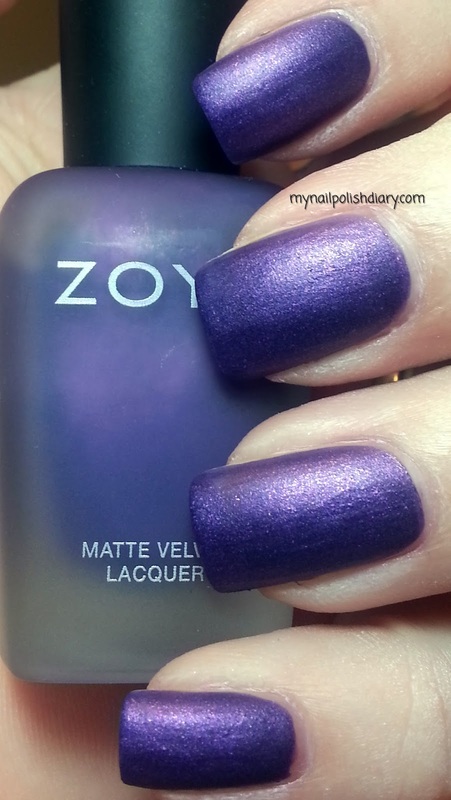 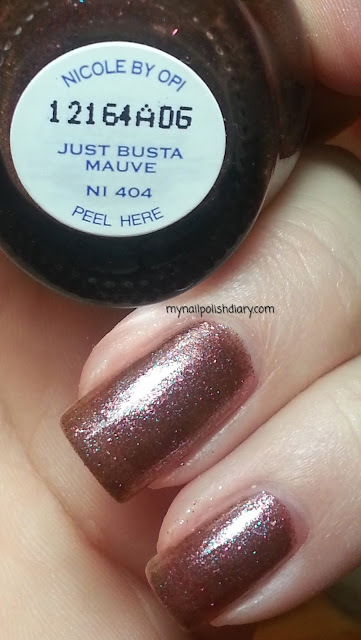 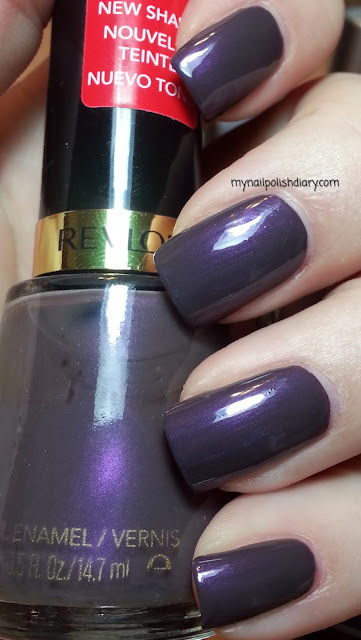 I adore the Zoya brand. 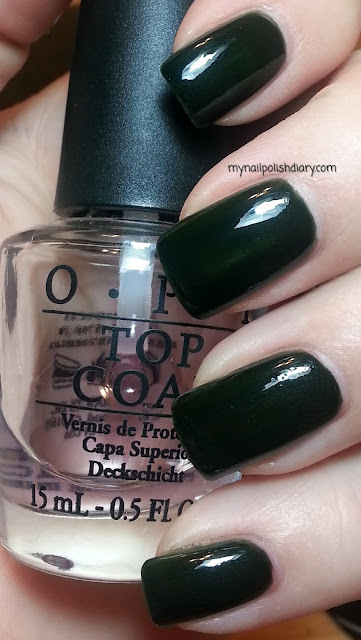 Such a fun company.